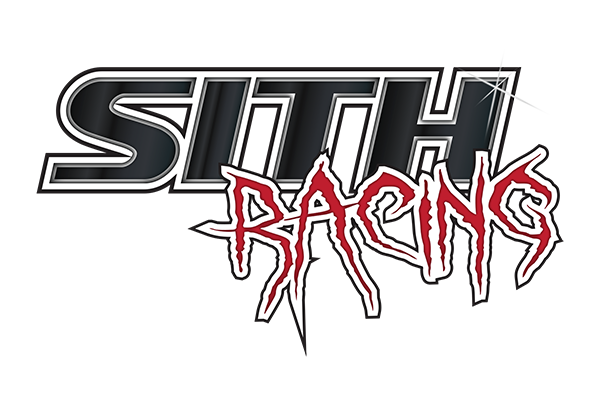 Sith racing has been in contact with Turbo Tech Racing (TTR) regarding a batch of transmission motor mounts for the Ford Focus ST that were sold without a weld holding the center vertical pin holder. Please check your mounts and observe the ring weld as shown in this picture. 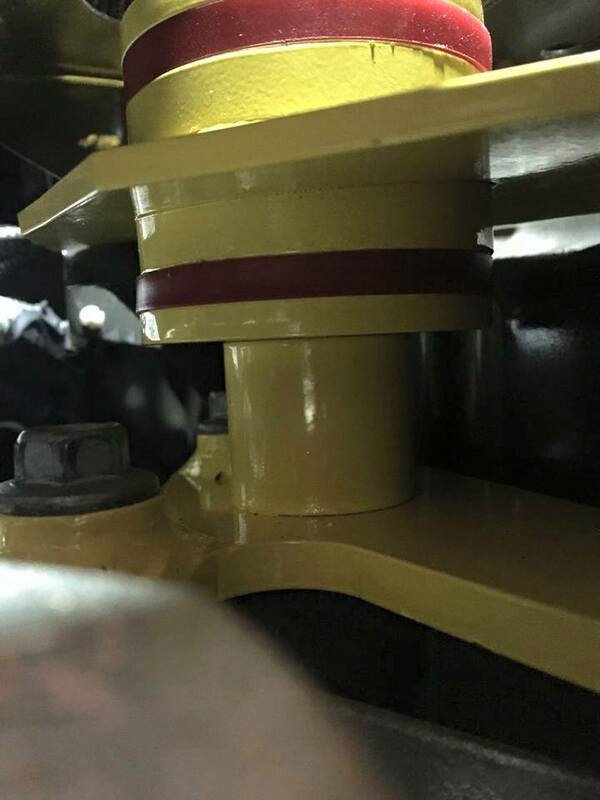 If you do not see this weld joint as shown please contact TTR immediately Contact Turbo Tech. Without this weld your mount can fail. We do not yet now how many mounts went out with this defect. If you need help checking please contact us and we can provide you with instructions on how to get to the mount and check. 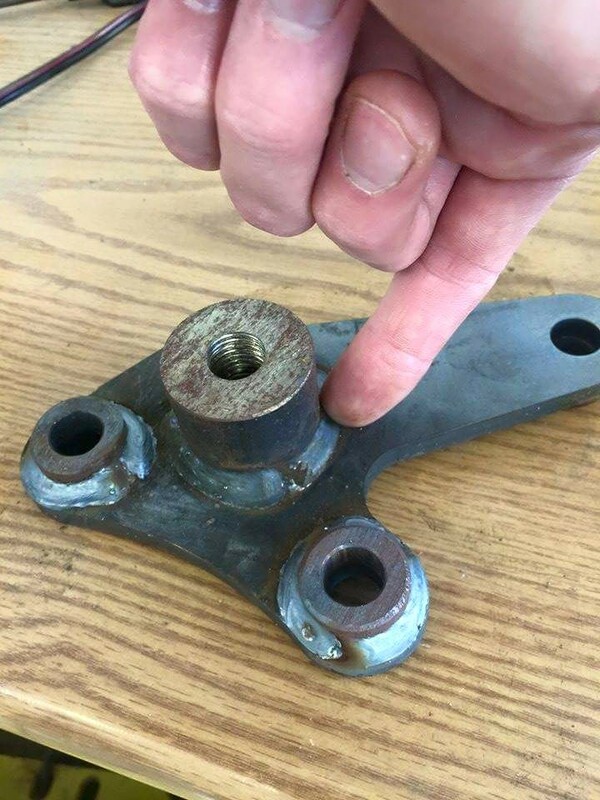 This entry was posted in Mechanical Reports, Primary Information, Technical Information and tagged Focus, Ford, ST, Transmission mount, TTR, Turo Tech Racing. Bookmark the permalink.